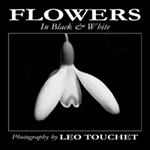 A shipping fee of $3.50 per book for standard USPS shipping. For PayPal, expedited or foreign shipping, send us an email. 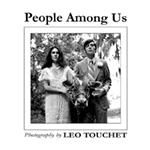 All books ordered from this site are signed by the author/s. 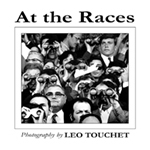 Black/white photos of people at horse race tracks. 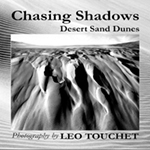 A collection of black/white photos of sand dunes. 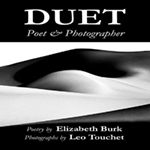 Elizabeth Burk & Leo Touchet collaborate on this book of stunning photographs accompanied by poems inspired by them.